" Authenticity is power and quality " " Believe: Yes I can " " Every personal experience is unique " " Trust " " Change is continuous process " " There is no absolute truth " " Development = Action Learning = Living " " Think and Act " " Power, Ability, Insight " " Repetition is the father of learning " " Servant Leaderschip "
The need to work on one’s self is something everyone is confronted with every once in a while, and often some help is desirable and useful. Coping with burnout, finding a new challenge, reflecting on how to proceed with your business, how to deal with personnel – these are some of the many different kinds of questions you can be faced with. Strolling along the beach, we can work together on your own personal development. Focus will be on insight, acceptance, action and a new perspective. Through observation, analysis, insight and positivity, you can (re)gain your power and capability to realize change in whichever direction you may choose. Should you have the 'will' to accomplish this and you want to talk about anything at all, you are most welcome. Anything and everything can be discussed. Discreet, independent, professional and experienced, I can help you further on the road to self-development. Development is learning is life. I guarantee that you will move forward in your personal development. You will grow. Through questioning, listening, digging deeper, confronting, reflecting, inspiring and being straightforward and open, I will support your learning process. 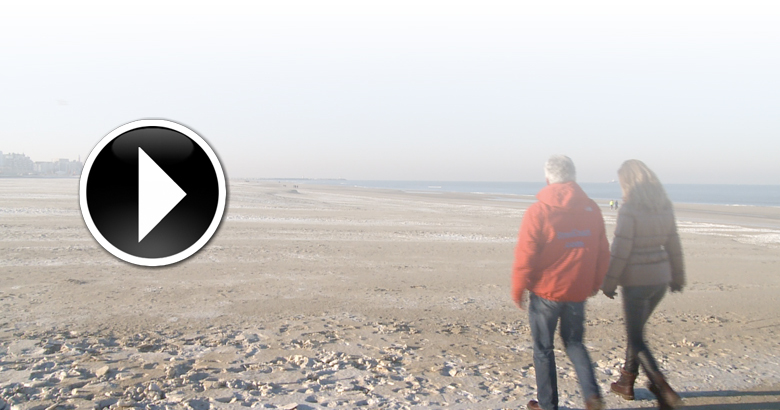 Being creative, authentic and open-minded, I want to and can provide you support – as your Beachcoach, Peter van Luijn.